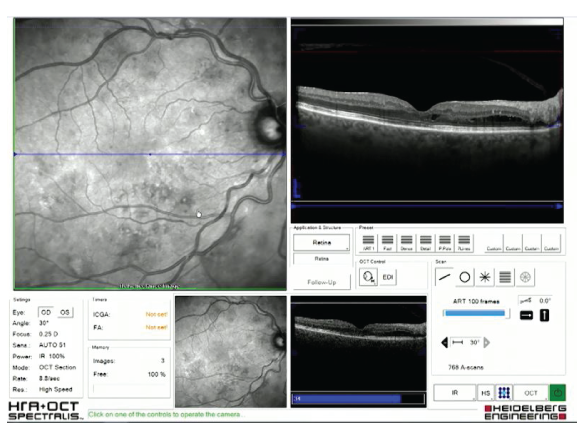 In this course you'll be guided through the OCT examinations of four patients. 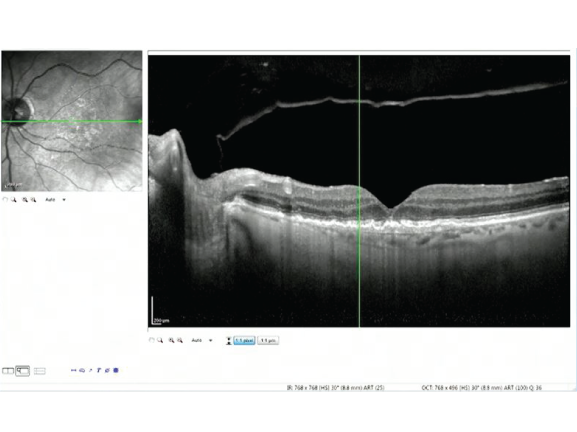 A normal patient and patients with AMD, BRVO and DMO. 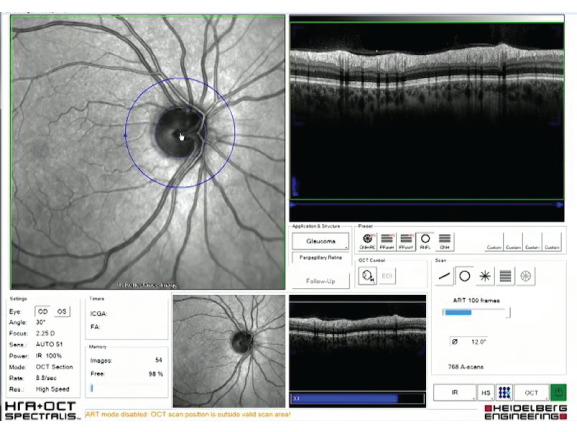 The cases are presented by Consultant Ophthalmologist Manish Gupta and Director of Clinical Services at Heidelberg Engineering, Christopher Mody. 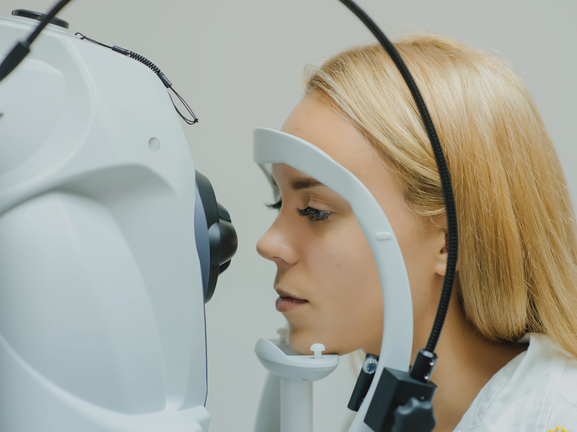 They will show you how to capture and how to interpret the scans for each patient. 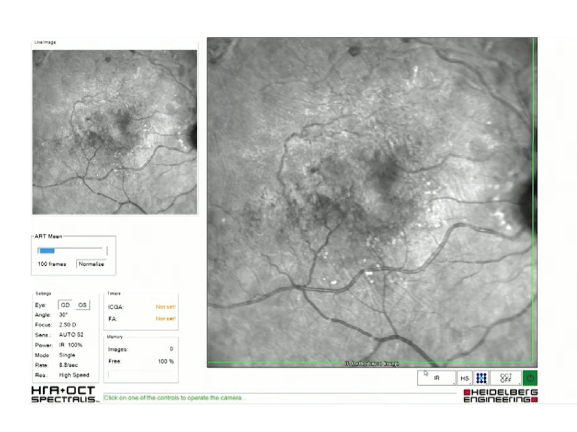 You'll be given background history for each case and see the scans captured and interpreted live on screen. 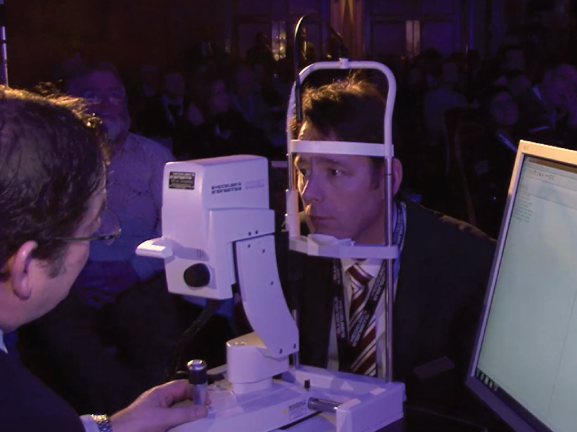 The scans were captured live at the Eyecare Conference and Exhibition in Glasgow in January 2017. There are 4 modules in this course. Each one has a short MCQ test at the end and will take about 15 minutes to complete. You can complete them in any order but you must pass all modules to earn 1 CET point. Once complete you'll have the option to carry out an additional exercise to make this CET interactive.